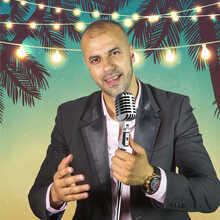 Nordine El Bidaoui was born in Casablanca as son of a popular chaabi musician. As a toddler he already practiced along with his father and other band members. As a teenager he was a regular visitor of the local youth centre in his district ‘Derb Ghallef, in Casablanca. There he soon formed his own band with his musical friends, who performed a chaabi repertoire of their idols Tahour, Hajja El Hamdaouia, Said Senhaji and many others. From his 16th he begins to play full-time in clubs and at wedding parties, where he creates an unprecedented atmosphere until the early hours. His popularity extends far beyond Morocco and also in France and Belgium, Nordine El Bidaoui is a welcome guest. 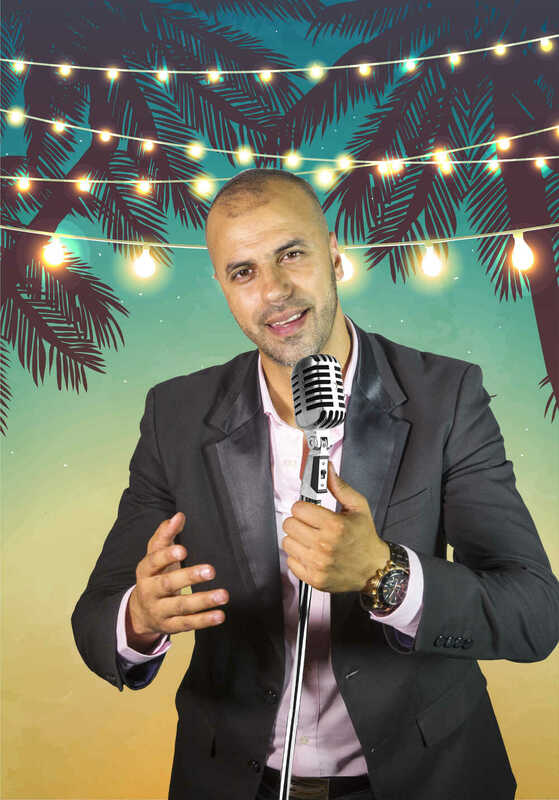 Nordine El Bidaoui guarantees an unforgettable chaâbi night ... name the Moroccan folk music or Maghreb's tearjerker ... popular it is anyway and the atmosphere is assured. Tonight for the first time in De Centrale!